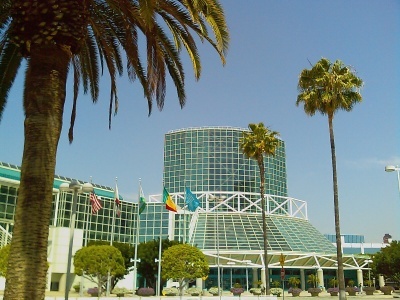 last week I was in LA for the Microsoft TechEd 2009 conference. 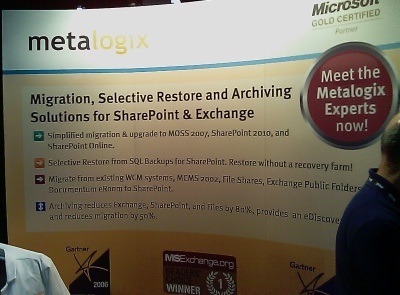 Metalogix had a booth and we were, as always, making the world safer for SharePoint migration, SharePoint selective restore, SharePoint archiving and now Exchange archiving and file archiving as well. many people have commented/blogged about the reduced attendance this year. 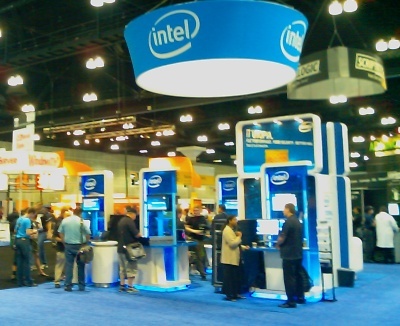 however, with the move back to a one week format, I felt as though I had as many meaningful conversations about our software as I would expect at TechEd, so I wasn't disappointed. 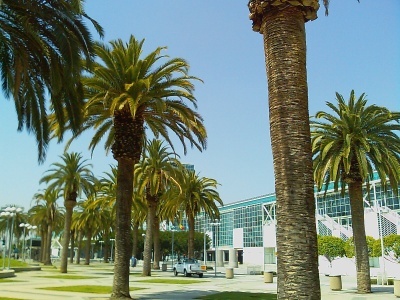 - LA convention centre. love those palms. - the Metalogix booth where all things SharePoint are discussed.